Competition brings rise to affordability and that goes to encourage value in service delivery. The cable TV industry isn't on the back pew in this, as competition between key players there is an example to other sector. The Dstv satellite TV is quite popular such that other value-rich cable tv is sidelined, and probably made inferior. Being in operation in certain selected cities in the country for about 15 years, CTL - communications Trends Limited isn't an incoming brand. It is a multi-channel Pay-TV platform that operates in nine cities in Nigeria mostly in eastern states. Quality and service is what the company hopes to achieve and the've got some numbers of channels to demonstrate their long stay. How Many Channels Does CTL Offer? What are the Channels? 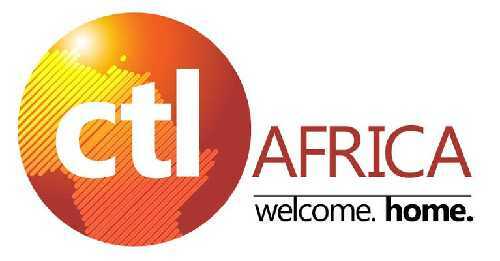 The current price for CTL subscription is N3,100 per month. There's no guarantee it might not go up soon. Recharging of decoder upon expiration is through buying of CTL recharge PINs in the form of recharge card at their retail outlets. Meanwhile, a CTL decoder will cost between N8,000 to N10,000. Warri – 3, Eku House, 6 Effurum/ Sapele Road, Enerhen Junction Warri. Benin City – Sir David Osunde Foundation House, 29A Uwa street (btw 2nd & 3rd East circular Road) Benin. Please note that CTL is currently functional in selected nine cities in the country. The cities are: Port Harcourt, Abuja, Owerri , Enugu, Umuahia, Uyo, Warri, Benin, Onitsha. Other cities might be added soon by the payTv company upon their will. Startimes Nigeria has an alternate and perhaps dissenting plans to the one of CTL this 2019! Stay close to the Satellite TV section of the forum for more!